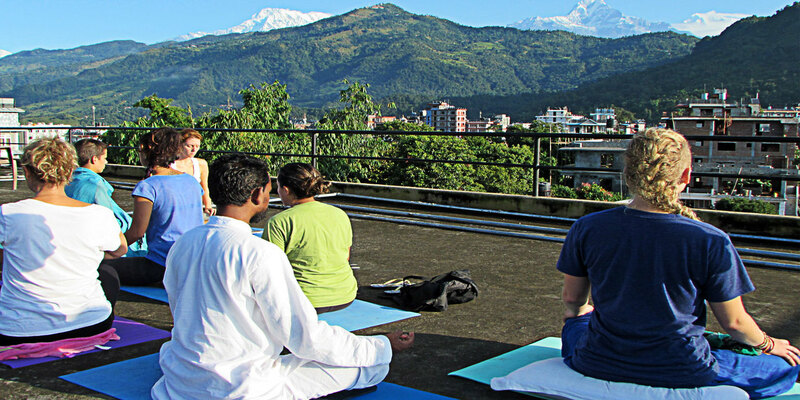 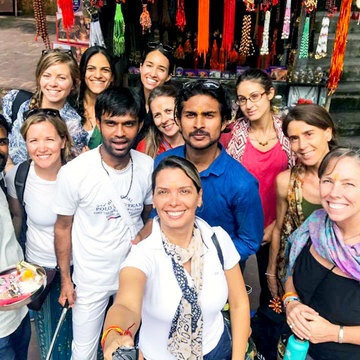 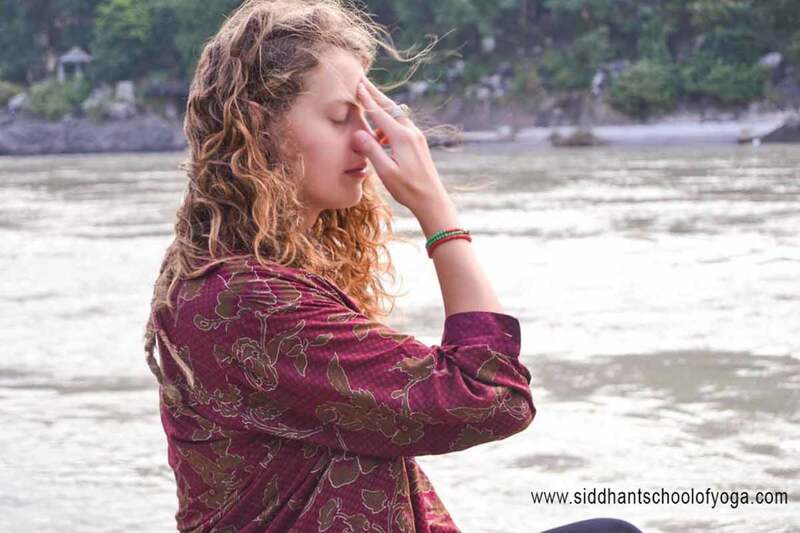 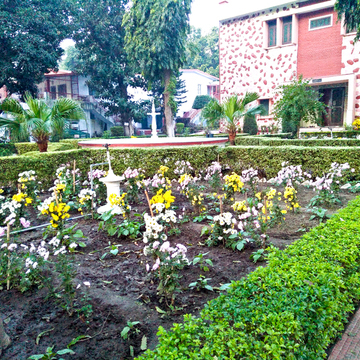 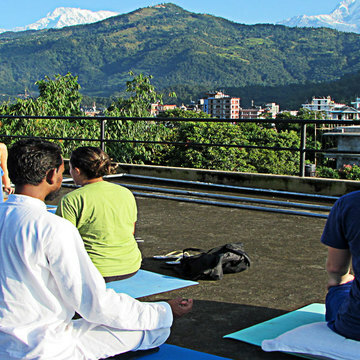 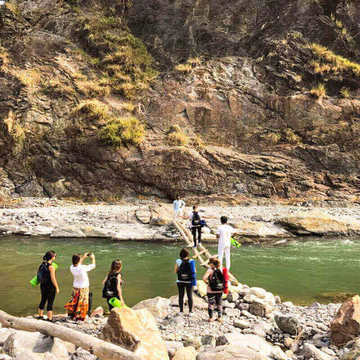 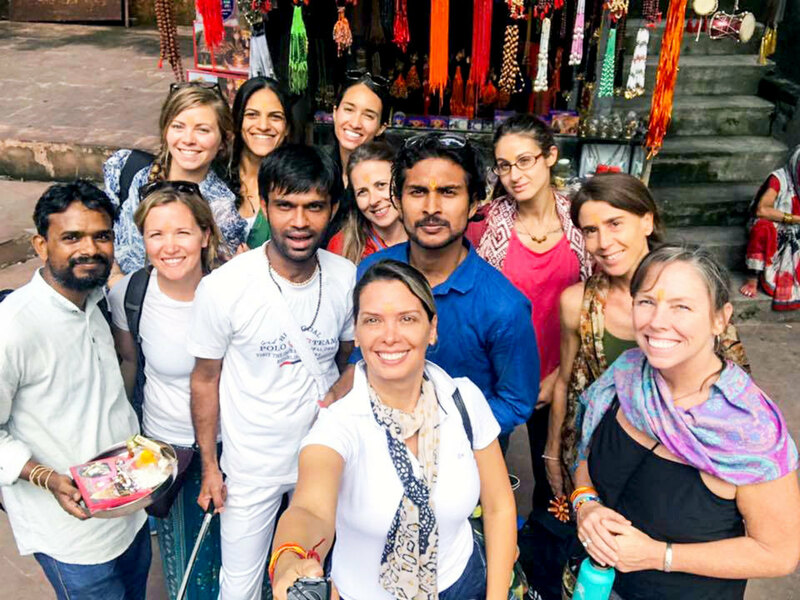 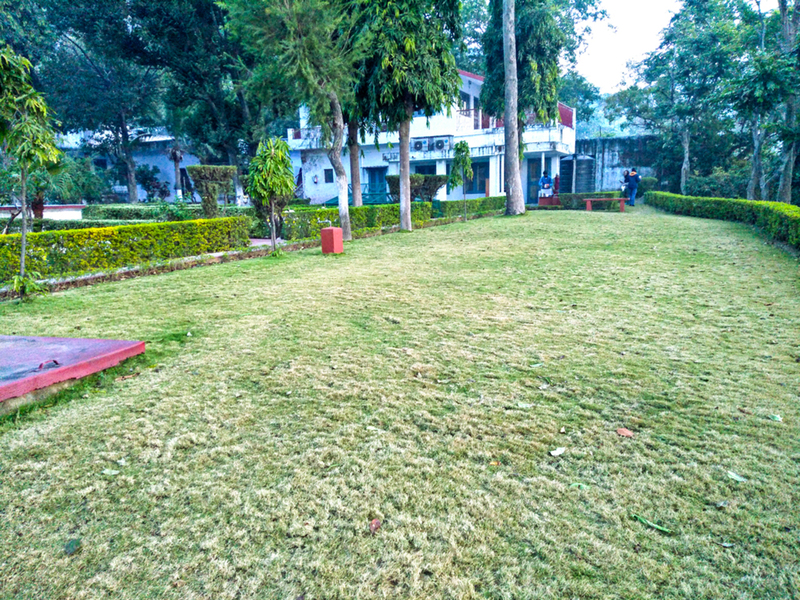 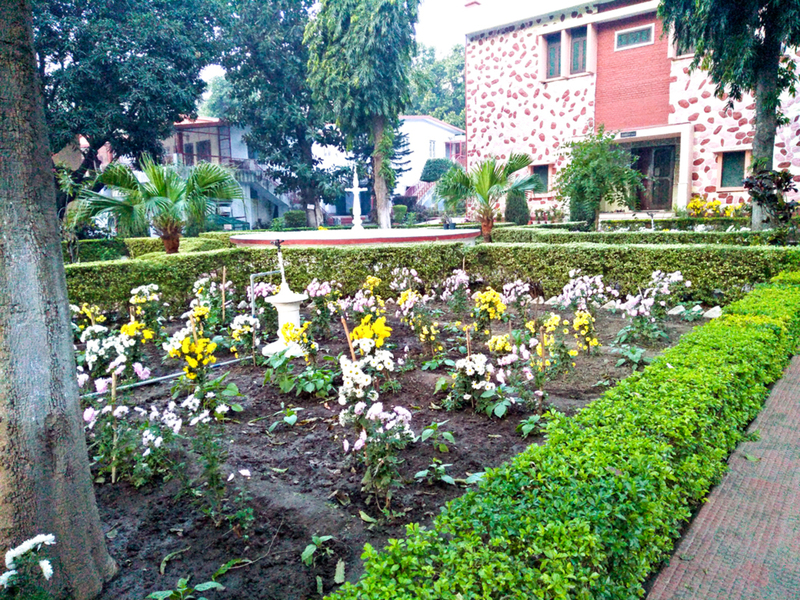 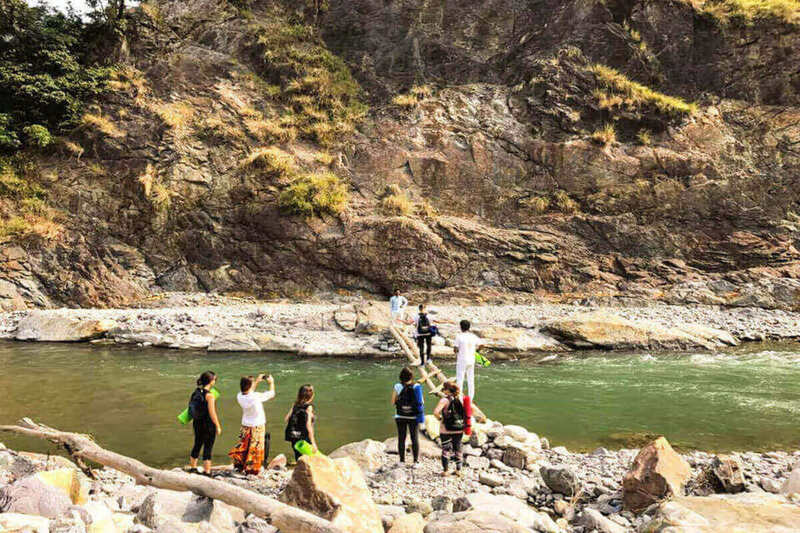 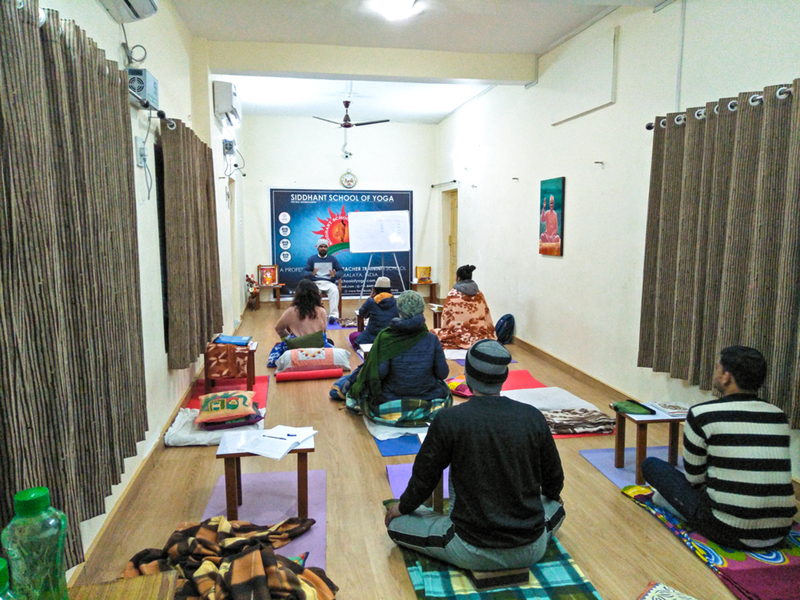 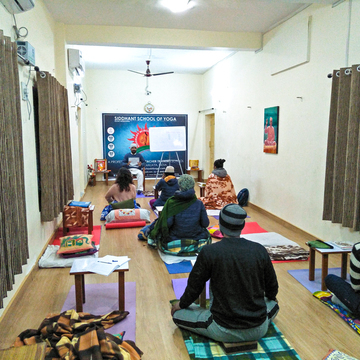 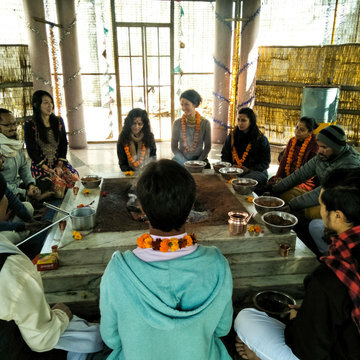 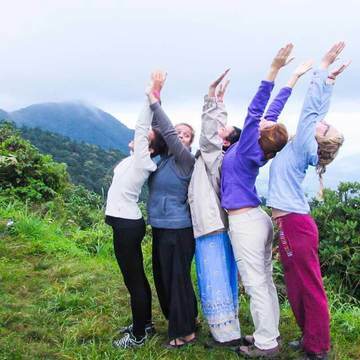 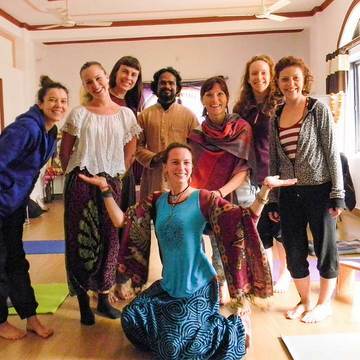 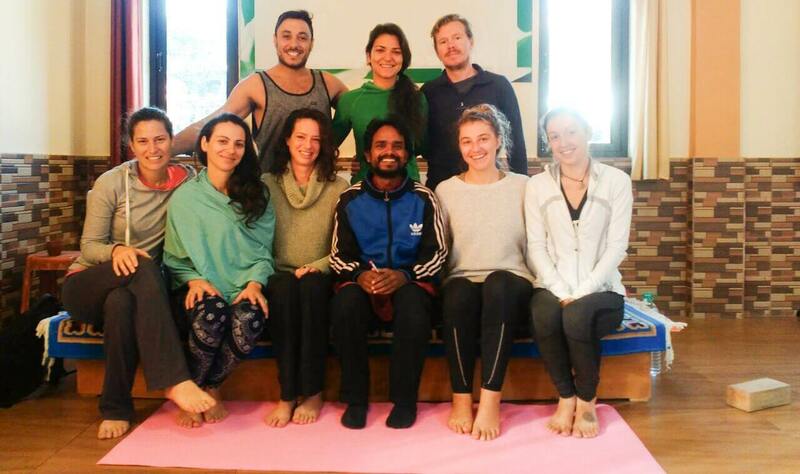 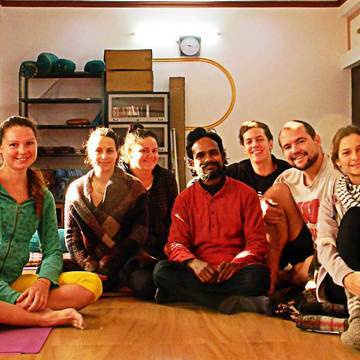 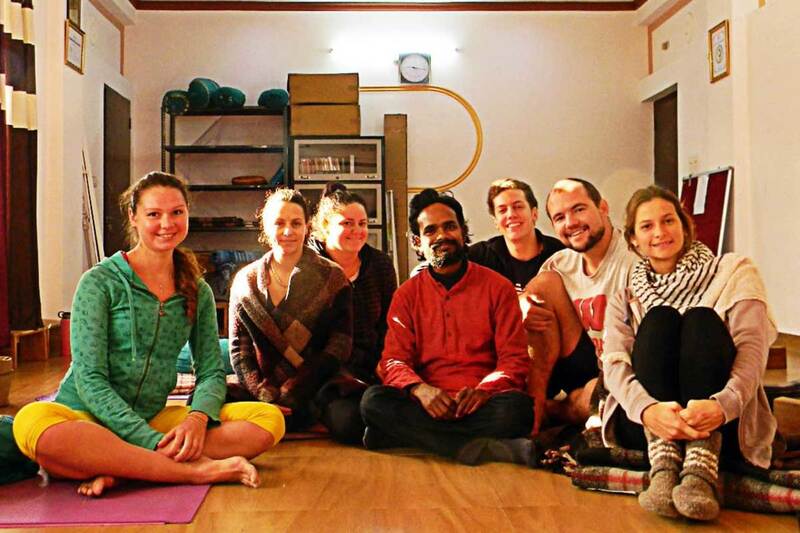 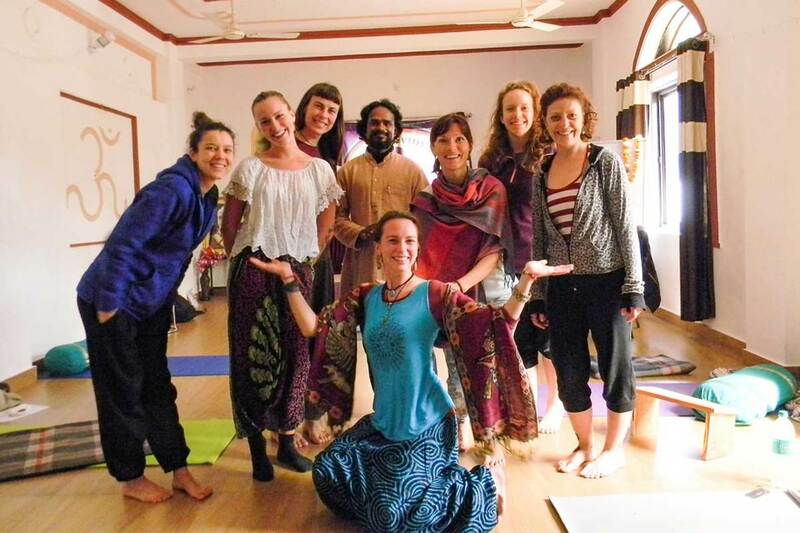 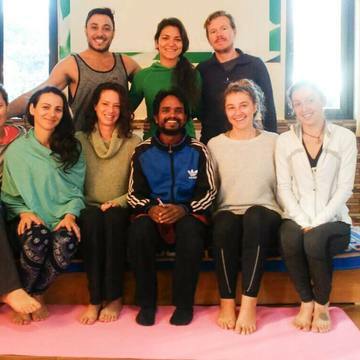 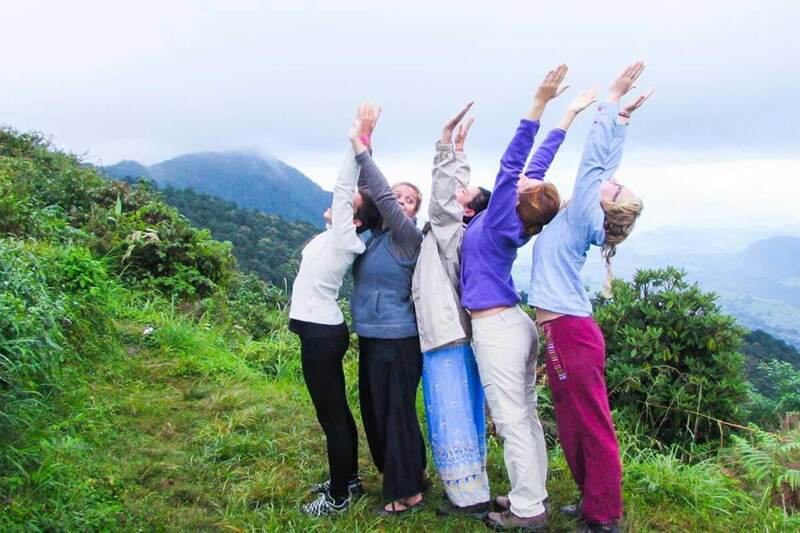 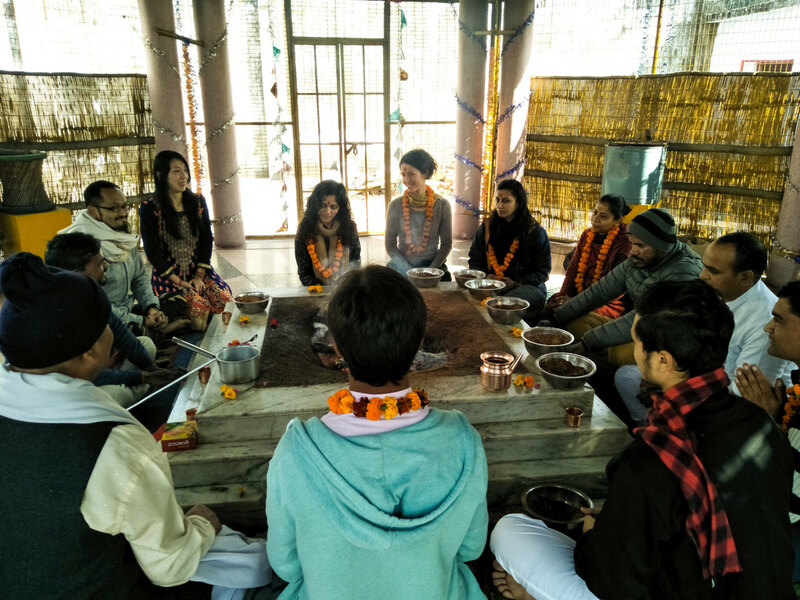 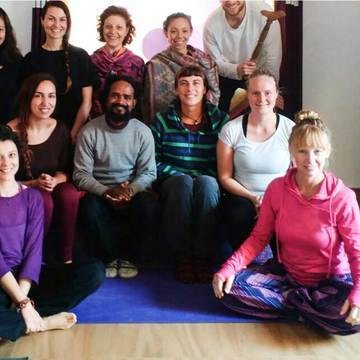 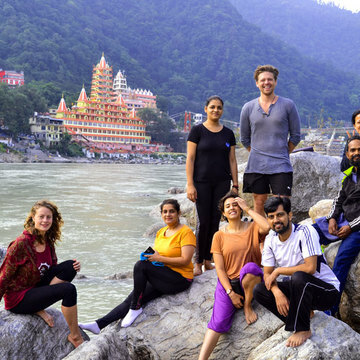 Siddhant School of Yoga conducts Internationally certified residential 200 hours Yoga Teacher Training Course in Rishikesh, India as per standards and guidelines of Yoga Alliance, USA. 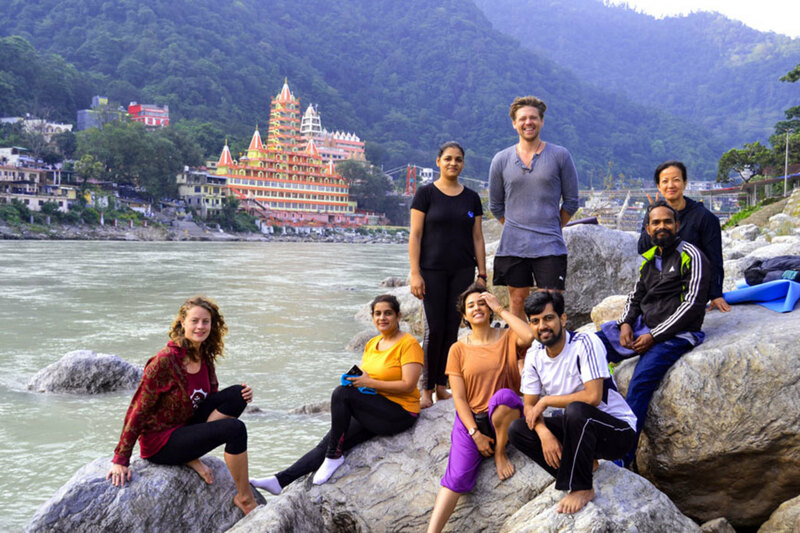 200 hour Yoga Teacher Training course is all about experience and practice yoga and learn the concept of Yoga to become a Yoga Teacher. 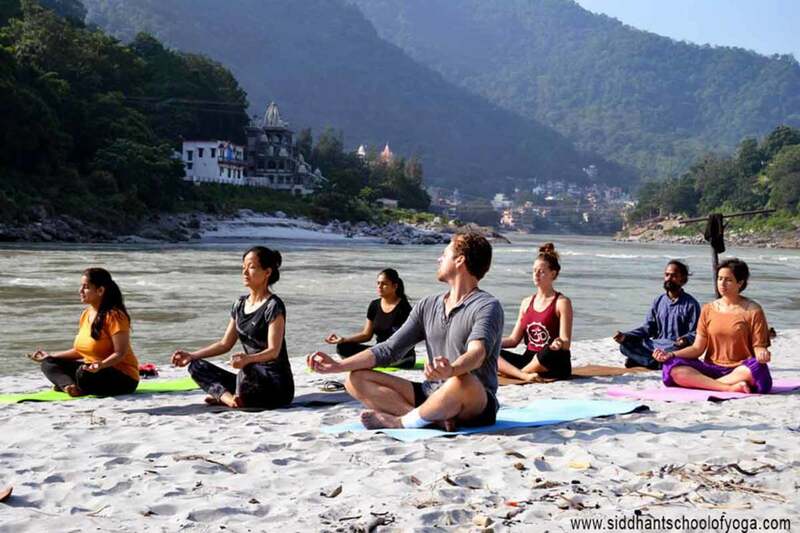 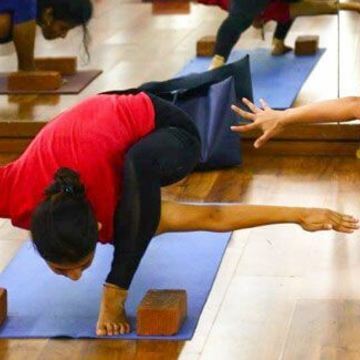 Lots of Yoga Teacher learning yoga in India and throughout the world, still they are unable to present the Yoga is the ultimate solution to all problem. 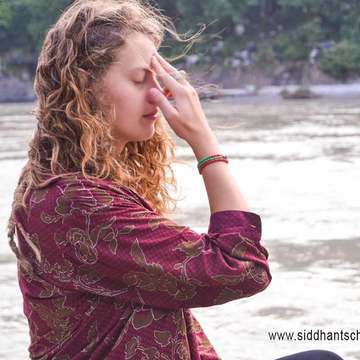 All problem means physically, mentally and intellectually. 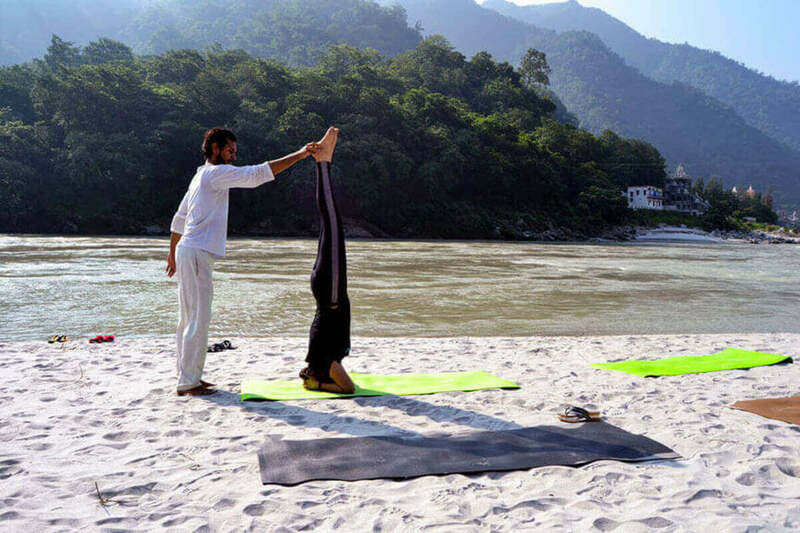 All problem due to the unbalance of five bodies 1. 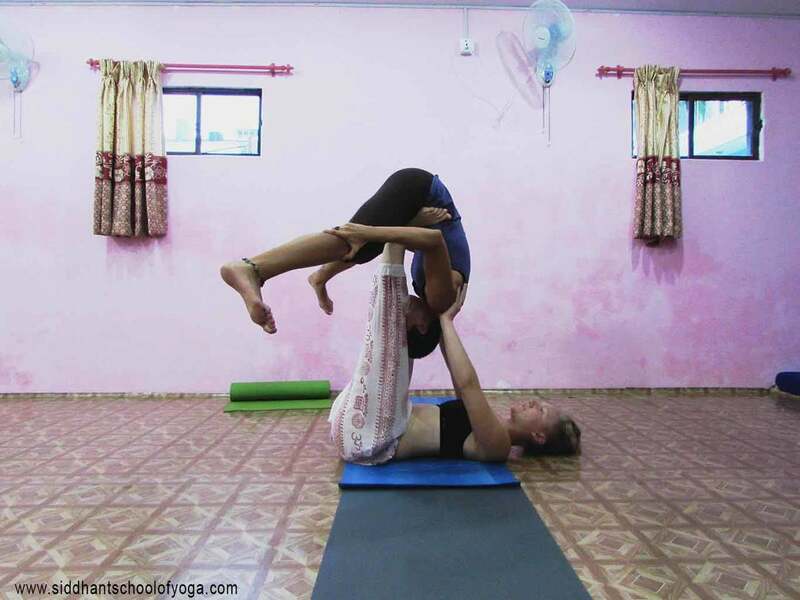 Physical body 2. 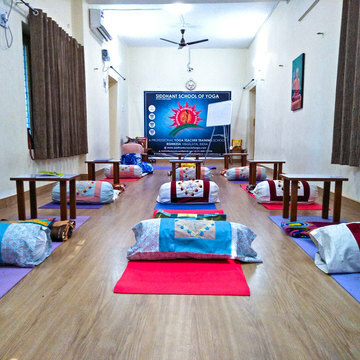 Mental body 3. 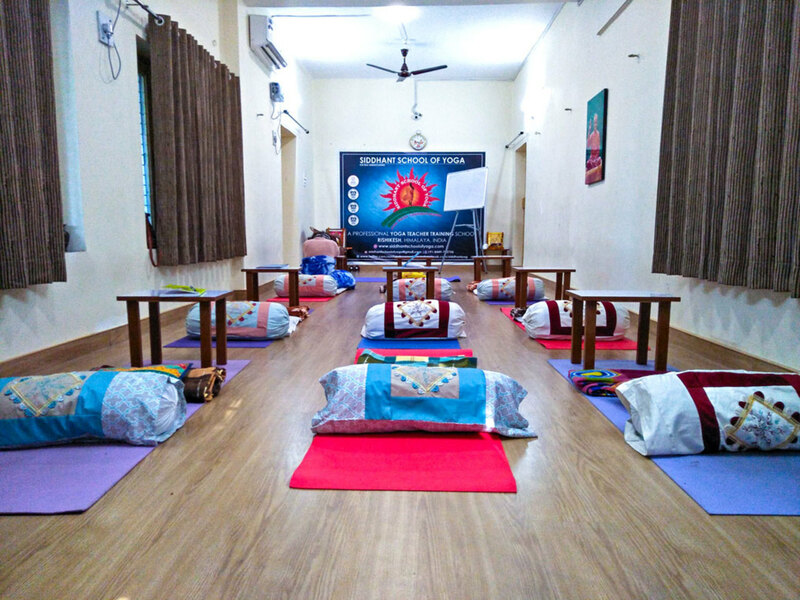 Pranic body 4. 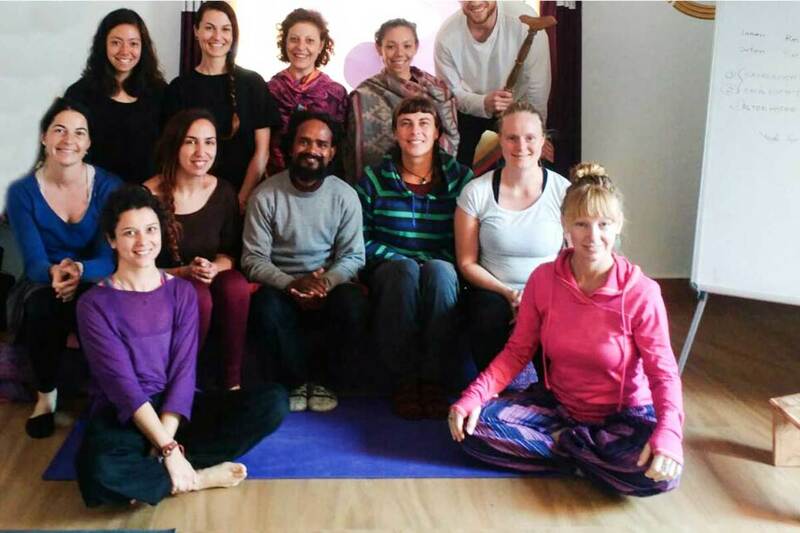 Understanding body 5. bliss body. 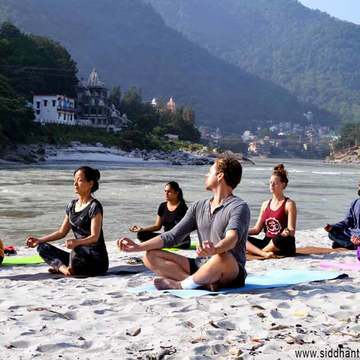 These points are uniques things, which helps you to become a professional yoga teacher. 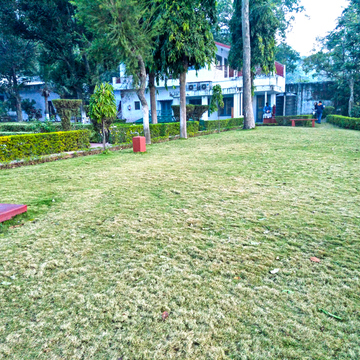 For more details send your query, we will reply you soon.